Record turnout at the polls yesterday had us all staying up late to watch the returns roll in, with a 62% voter turnout statewide! 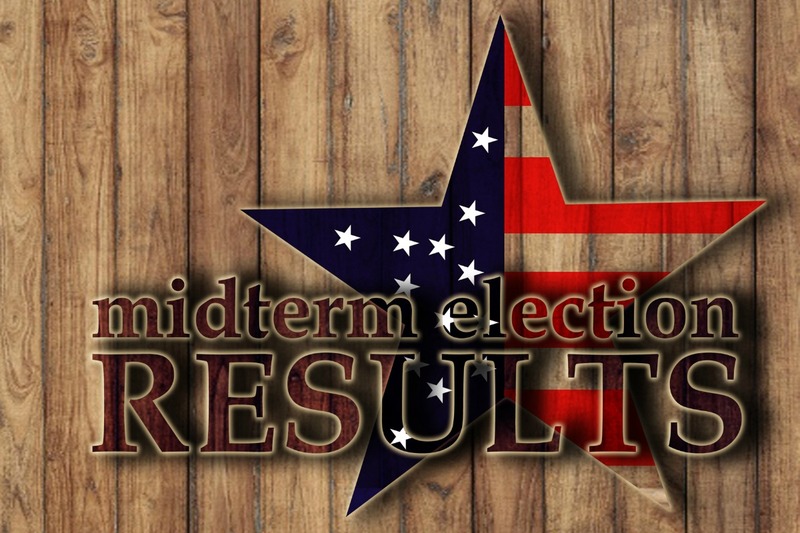 For a midterm election that’s a HUGE turnout, as compared to 2014 (the last mid-term election) with less than half of registered voters at 45.56%. Good for us! Glad to see we all got out and voted! We have a new Governor, Steve Sisolak, the first Democratic Governor in our state in quite a while. Also in a contentious race Democrat Jacky Rosen unseated existing Senator Dean Heller. But let’s get to our local races now – the issues and results that mattered to us in Boulder City. This contentious race went handily to the existing Judge Victor Lee Miller with 70.40% of the voters approving his remaining on the bench, versus 29.60% voting for Robert D. Martin. Local Lynn Goya was retained as the Democratic Clark County Clerk with 57.24% of the vote, beating her challenger Lloyd Minddie. Local Glen Leavitt defeated Preta Ralph with 71.50% of the vote. While not a local race, a local was in the race who won her spot as Regent with 60.94% of the vote – that being Amy Carvalho, who many if you might know as the co-owner (along with her husband Tom) of our local 7-Eleven gas and convenience store on Nevada Way. Passed at 60.08% versus 39.92% to amend the State Sales and Use Tax to exclude sales of feminine hygiene products. The contentious energy question to Amend the Nevada Constitution to establish a deregulated energy market did not pass, with 61.37% voting No as compared to 38.63% voting Yes. Also an Amendment to the State Constitution to exempt durable medical equipment, oxygen equipment and mobility enhancing equipment from sales taxes was approved by a 70.86% Yes vote versus the No vote at 29.14%. Was approved, which was the automatic voter registration at the DMV with a Yes vote at 64.27% versus 35.73%. For all the election results you can visit the County website HERE – and Congratulations to the winners! Now, maybe we can get back to talking about other things in our community?! ?